Apps are remaking the global transportation market. Think of the effects apps like Uber and Lyft have had here in Las Vegas. Now, another mobile app, JetSmarter, is creating its own ripple across the world of transportation: the power to call your own private jet from a smartphone. 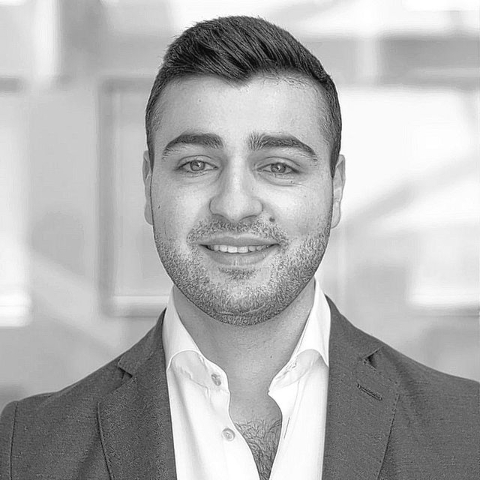 “JetSmarter offers instant pricing and availability for private jets across the globe, allowing users to book a flight themselves without the hassle of dealing with a middle-man,” said Sergey Petrossov, CEO of JetSmarter. The firm is based in Fort Lauderdale and flies from the Signature terminal at McCarran International in Las Vegas. Users of the JetSmarter mobile app simply book their flight right from their smartphone. The service also works a bit faster than commercial flying. Riders also have an option to get full service treatment while on their flights. “Flight attendants are available when booking a heavy jet to assist with anything our clients may need, as well as serve any in-flight catering that has been requested,” said Petrossov. Riders have the option of hopping on a single flight or sign up for a membership, giving them unlimited access to certain flights. The annual dues will run $9,000 with a $3,000 initiation fee. Prices for flying without a membership can vary depending on destination and type of service a client is looking for, said Petrossov. Petrossov used an example of a flight from New York to Las Vegas using the JetShuttle service. Non-member fees would run $5,000, where members fly for no extra charge. 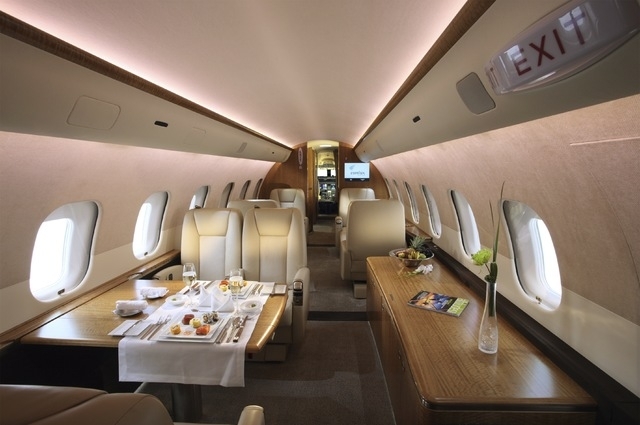 And members also get wholesale pricing on JetCharter options, where they can customize their itinerary based on jet type and destination, he added. This might not seem like a lot to the clientele JetSmarter it attracts. Petrossov said the service appeals to the mass affluent, which he said is defined as individuals with more than $100,000 to $1 million in liquid assets. However, not all JetSmarter members fall into this category, Petrossov added. The annual membership will get a rider access to unlimited use of JetDeals: one of three JetSmarter’s services, offering clients exclusive, one-way flights on private jets. JetSmarter’s second service, JetShuttle, also free to members, offers clients a ride on a shared aircraft charter. Clients have multiple scheduled and create-their-own options under this service. The single-seat scheduled options range across several parts of the U.S. such as New York City, South Florida, Los Angeles, San Francisco, Dallas, Houston, Chicago and Las Vegas. Specific city-to-city routes may vary. There are also available options on using JetShuttle in the Middle East. Routes fly out of Dubai, Riyadh, Kuwait and Jeddah. These flights, along with the domestic options, are available at a discount for non-members. On the create-your-own options, clients can split the cost of a flight among travelers seeking the same destination. These flights are always guaranteed and booking is available year-round, said Petrossov. The service is available in select cities across the U.S., with expansion across the globe in the works. JetSmarter partners with 800 carriers across the globe and is able to offer its app users access to about 3,200 aircraft, said Petrossov. JetSmarter’s third option, JetCharter, gives riders access to an entire aircraft. Riders can customize their entire trip based on aircraft and destination. This feature is available globally in more than 170 countries. The company’s future looks bright, he said. JetSmarter had a recent wave of expanded investment from its set of existing Series B investors. More than $26 million in additional funding went into the company’s coffers, which will help JetSmarter’s expansion on a global scale. 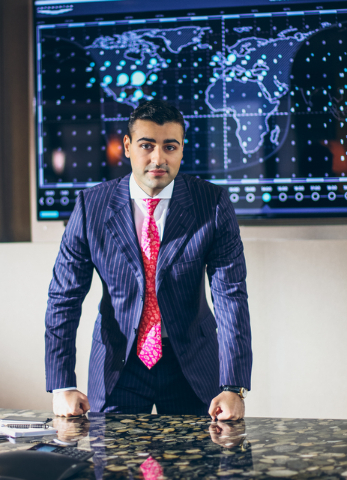 Since its inception, JetSmarter grown 15 to 20 percent each month, said Petrossov. And to date, the app has been downloaded more than 350,000 times.